Timeless beauty. 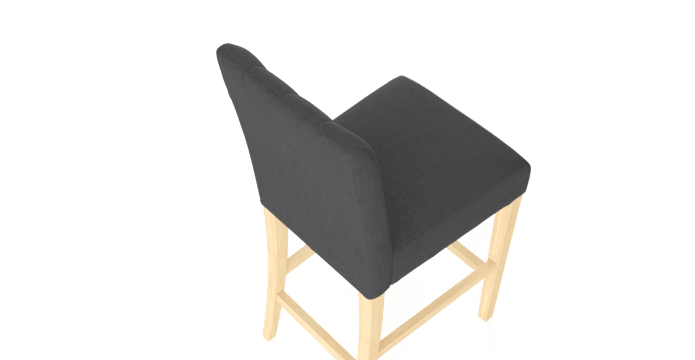 The Espen® Bar Stool Set of 2 comes from our bestselling Espen® Collection, renowned for exceptional comfort and style. Great design and quality construction mean these will last the distance. Looking for an odd number of stools? 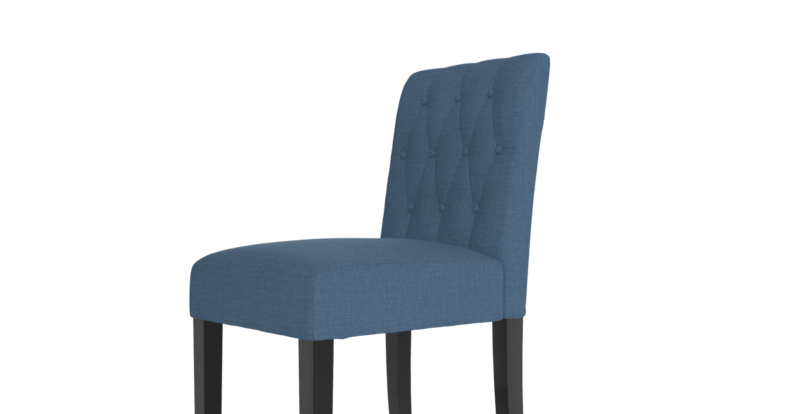 Check out our Espen® Bar Stool that's packaged as one. Two’s company. And you’ll have plenty with the Espen®, which comes as a perfect pair. Choose from a stylish array of colours designed to match your home. Take your pick from light and bright or deep and dark. In Brosa's Signature Premium fabric blend. 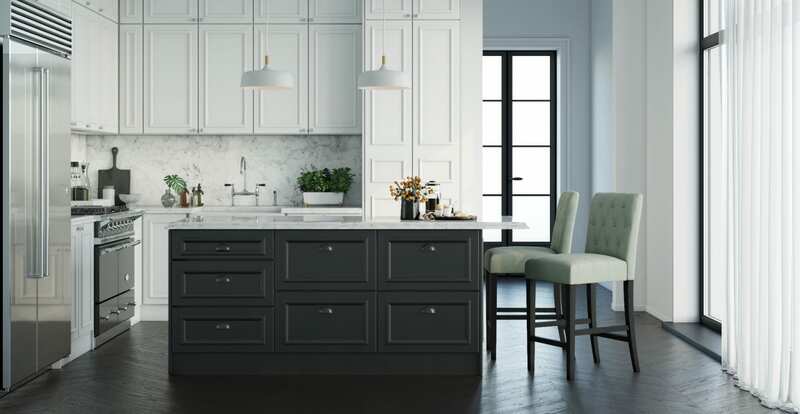 Elegance is easy with the Espen® Bar Stool. The signature diamond pattern is accentuated by matching buttons. 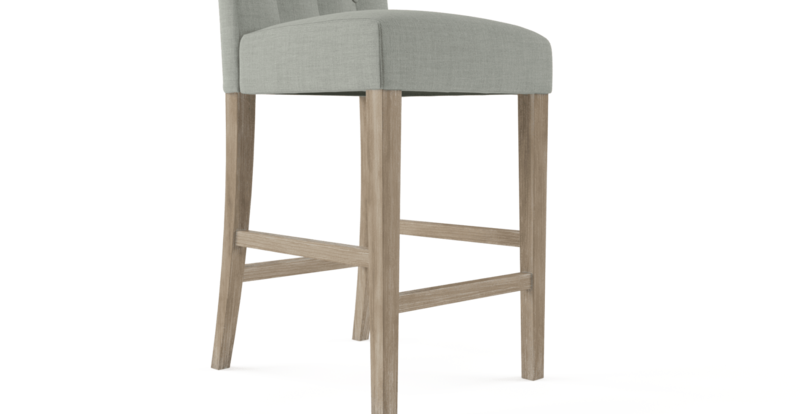 For more styles, see our complete bar stool range. Style or comfort? Why not both. With a plush filling, we made sure you can sit and talk for hours. This bar stool will be the best seat in the house. Is it possible to cut or alter this product in any way? Efficient beautiful furniture and very helpful customer service. A refreshing change!!!! Amazing product - high quality and very comfortable - love the fabric - perfect! excellent service and great chairs. These are the second pair we have purchased. Comfy and delivered quickly. Quick, efficient service. Love my chairs. The customer service was fantastic, stools arrived on time and are excellent quality. They look beautiful in my new home. I love my new bar stools, they are exactly as described. Delivery and communication was all excellent. Thank you so much! Good product. Looked the same as in the picture. Instructions clear and simple to assemble. Would use your company again. Quality product & service. We love our new bar stools! The quality of the product is absolutely amazing. I shopped around for so long, and nothing compared to the style of the bar stools that I purchased. The price was surprisingly comparable to other retailers. The website is amazing!!!!!! Love it, love it, love it! Great service I had an issue with one of the legs and they got back to me really promptly to resolve my issues. My bar stools arrived beautifully packaged so not a mark on them! They were all wrapped and padded professionally and are of high quality. They arrived within a week of ordering them and look better than they do in the picture! Easy to put together also. Brilliant service. The service, convenience and products I have just purchased were outstanding! I can't believe that I can order something online, and within 6 days have it arrive delivered to my door in perfect condition and exactly as I expected it to be. You can't get that kind of service from a local furniture store. Amazing. Highly recommend. I was very happy with my purchase of 2 Espen bar stools. They were easy to order, well priced and delivered quickly. The product looked exactly as shown on the website. Love my new stools. Fast delivery, great price and great quality. 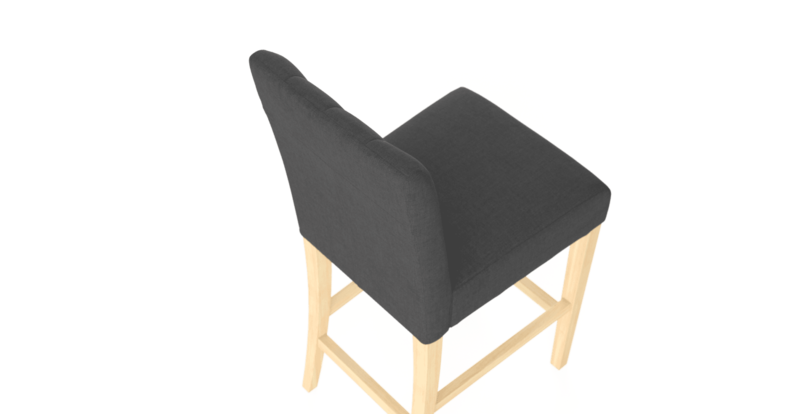 Yep love these stools, they are very comfy and well made and not too difficult to assemble. Perfect height for my kitchen bench breakfast bar. have already passed on your info to a few of my clients. thankyou for your customer service. Product is lovely, delivery was easy and the price was just right! I love your website, I love my chairs and the delivery was well within the ETA. The delivery times were explained clearly, the product that arrived was exactly as expected. I couldn't be happier. Very happy with the bar stools and quality service received. Because my recent purchase arrived promptly without fault and my previous purchase which was delayed then incorrect (not your fault) was then corrected seemlessly. Excellent quality, amazing prices & fast delivery!!! My items arrived on time and I found the customer service staff very helpful. 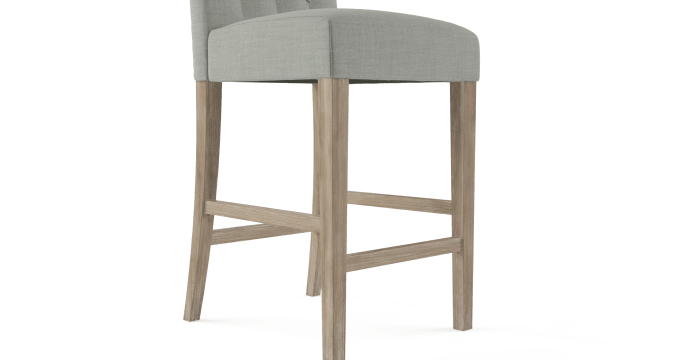 I recently purchased the Epsen Bar stools and I am blown away. For starters, they arrived in 3 weeks which was unexpected as usually when companies say 3 - 6 weeks they usually mean the latter. Also, the communication via text once my stools were ready for dispatch was amazing. I got texts asking me to confirm my availability for delivery twice (one the day of) and continual text updates during the morning to keep me posted on where my item was and finally one that said they were 30 mins away. The two young men who arrived were lovely and now that I have assembled my product the quality is excellent and the colours are EXACTLY as I had hoped. (I stressed long and hard over colours so I am very relieved) I will most definitely be ordering from BROSA again, I'll be needing stools for my kitchen Island soon and they'll be from here. Thank you! I have just moved to a new apartment and had to buy all the furniture.Of all the companies I had dealings with Brosa topped them all. Prior to buying the talk back line worked well with me regarding my questions.The delivery arrived as planned. 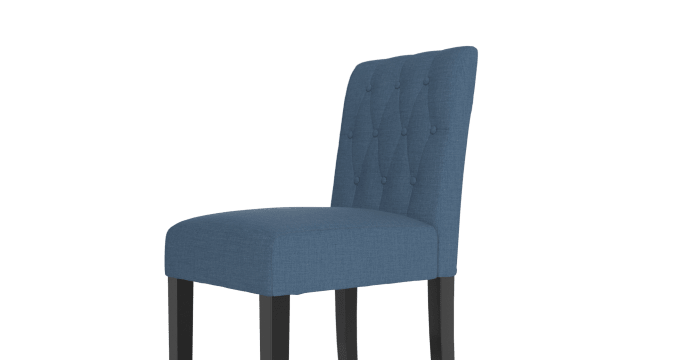 The products met my expectations for comfort.I had one little problem and that is being attended to. I wish I had bought everything form Brosa instead of the places I had.The customer service excelled. Because I already have recommended it to friends! Very impressed with the value for money I got with my bar stools. Very quick shipping. Product well made and well packaged. Great price. Product is amazing and as seen and dedcribed on website. Freight costs were brilliant. Quick, easy, stress free! Good product. Amazing bar stools love them and so comfortable! Great quality and delivery. Quick and easy and good quality products. First time buyer, and definitely not the last! I was so impressed with my bar stools, that I will happily consider buying more pieces to compliment them once our house is ready. Ordered 4 bar stools online, the quality is great, the colour is as depicted and they arrived well packaged and ahead of time! We are VERY happy purchasers! 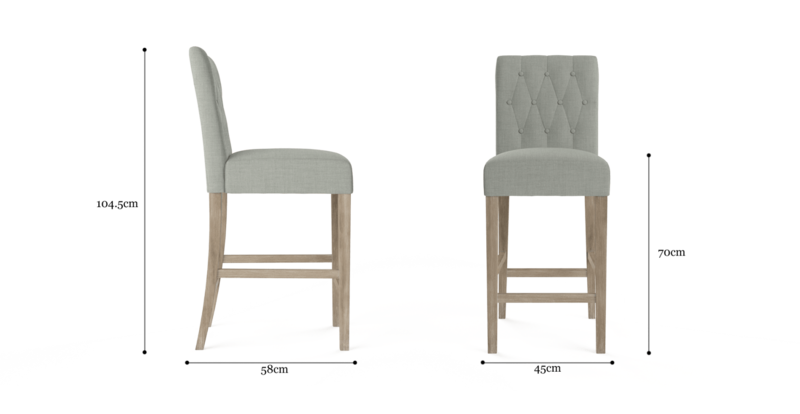 See, touch and feel our fabrics used on our Espen® Bar Stool Set of 2. For Free! Simply select up to 3 fabrics and add them to your cart. Delivery is on us. Good news! 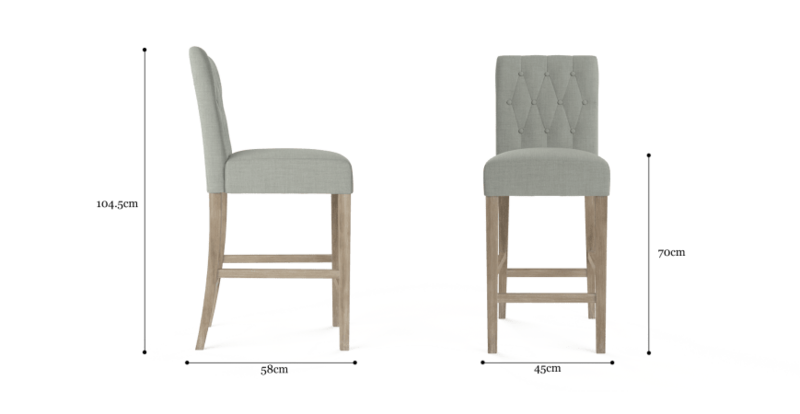 Espen® Bar Stool Set of 2 is currently on display in our Alexandria Collingwood studio.